Homemade almond milk, delicious with our buckwheat granola as a shop bought alternative and so easy to make. 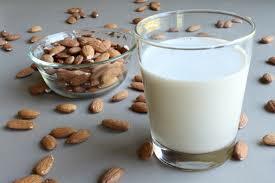 Put the almonds, water, dates and vanilla in a high-performance blender and blend until smooth. 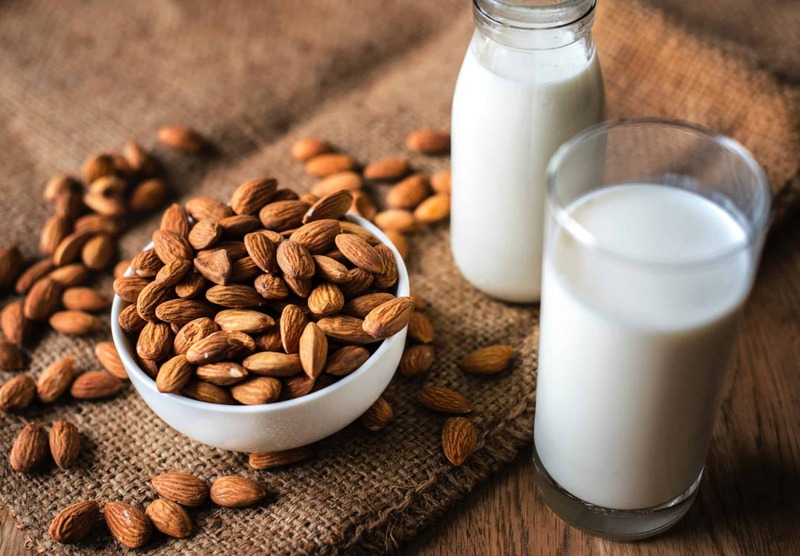 Tip: Store leftover almond pulp in an airtight container in the refrigerator for up to 6 days, or in the freezer for up to 4 months (defrost before using). The pulp may also be dehydrated to create flour, by spreading it on a paraflex sheet and dehydrating it at 105 degrees for 8 hours, then processing it in a food processor. Almond pulp may be used in breads, cookies, croutons, cinnamon rolls and scones.